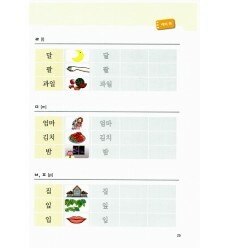 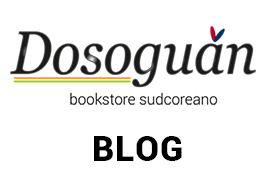 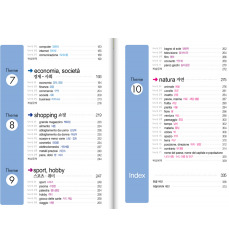 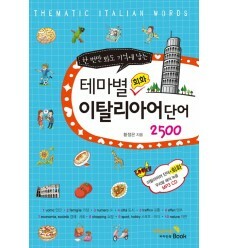 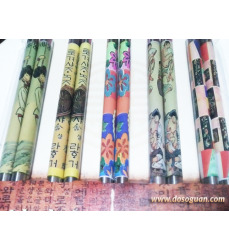 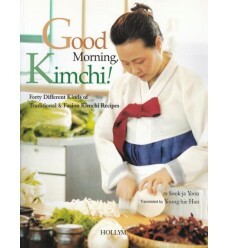 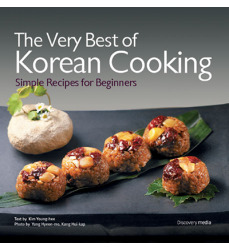 In Lingua Inglese-The Very Best of Korean Cooking -Simple Recipes for Beginners. 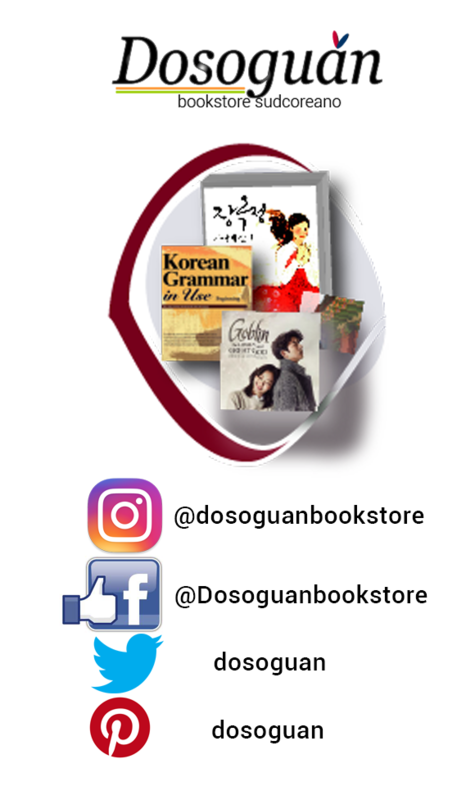 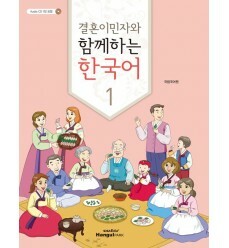 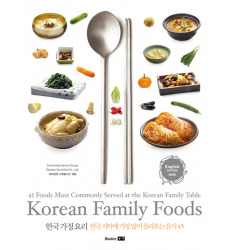 An introductory compilation of Korean culinary delights, “The Very Best of Korean Cooking: Simple Recipes for Beginners” consists of 107 traditional Korean recipes presented in the following categories: Kimchi, Soups, Stews, Hot Pot, Rice, Porridge, Noodles, Dumpling, Grill, Stir-fries, Pan-fried Delicacies, Braised and Glazed Dishes, Steamed or Braised Dishes, Seasoned Vegetables, Seasoned or Spiceed Dishes, Rice Cake, cookie, Beverges. 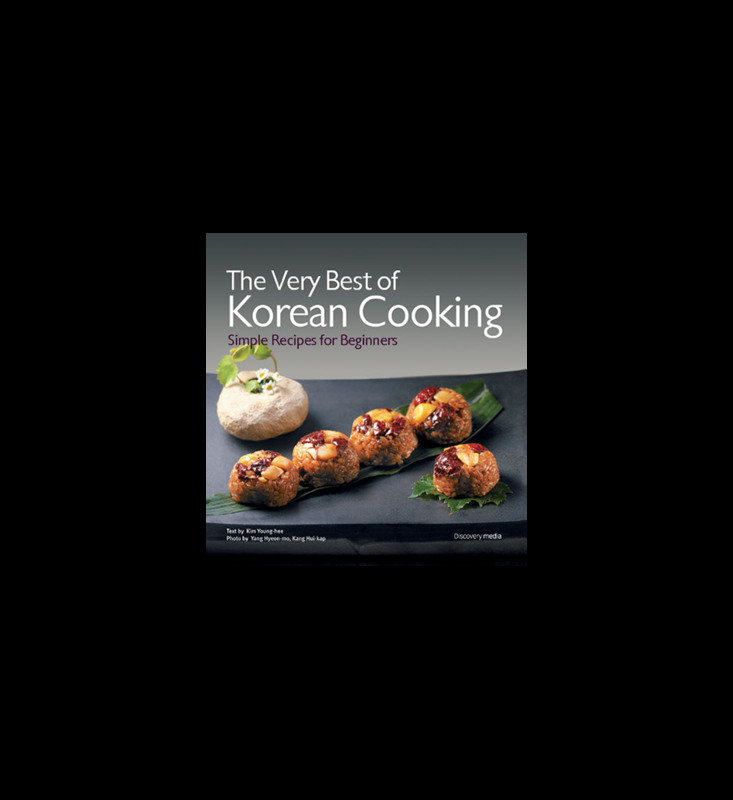 By attaching pictures to every recipe, this book greatly simplifies the task of making these Korean foods.